This is a lot better than sleeping in a van down by the river. At least the view is a whole lot prettier. 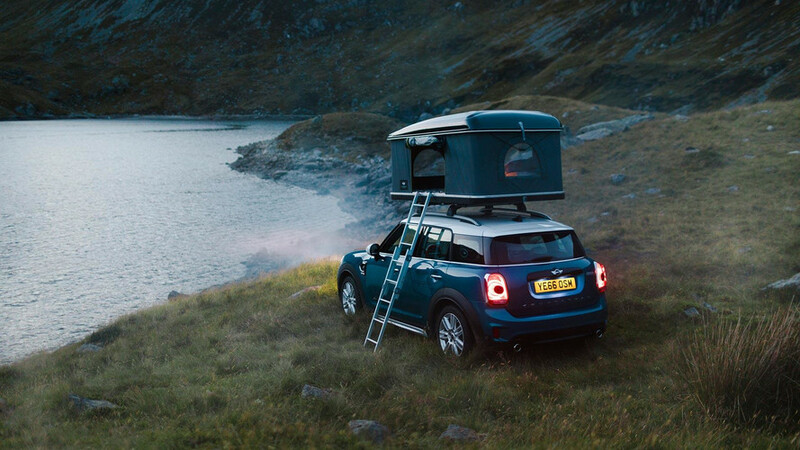 There’s no better way to experience nature than camping in the wilderness overnight, and Mini is holding a prize drawing that gives away the chance to do that on top of a Countryman in some of the most picturesque parts of England and Wales. Winners get to sleep overnight in a rooftop tent on a Countryman in areas that are generally closed to the public for camping. Folks selected in this contest will also get a custom itinerary that will include hiking along coastlines, exploring caves, and rappelling off cliffs. Mini will also deliver local produce for a special campfire dining experience. 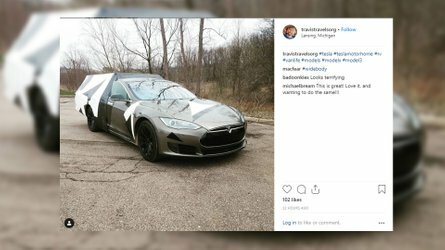 The locations look absolutely gorgeous. The Durdle Door in Dorset, England, is a World Heritage Site on the Jurassic Coast and features a natural limestone arch. Snowdownia, Wales, is a national park featuring glacially sculpted valleys and craggy peaks. Finally, the Cheddar Gorge in Somerset, England, features stalactite caverns and tall cliffs. Entrants must be at least 25 years old and a resident of the United Kingdom. You can check out the entry form and more info here. In May, Mini and the Italian firm Autohome introduced the rooftop tent for the new Countryman. 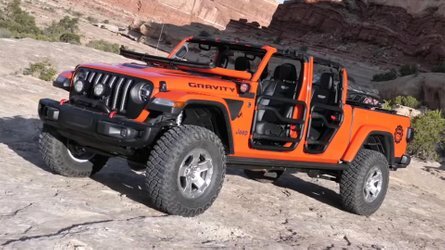 Available as an accessory from dealers, it attaches to the roof rails and folds down when not in use. Releasing a few clasps causes the shelter to deploy. Inside, the tent is 3 feet 1 inch tall (94 centimeters), and the floor is a mattress. There are two doors and two windows for maximum ventilation, and each opening has a mosquito net for keeping insects out while occupants are trying to sleep. There’s an LED night light, too. The 2017 Countryman starts at $26,950 (after $850 destination). MINI has teamed up with VisitEngland and Visit Wales to offer money-can’t-buy overnight stays in a specially equipped MINI Countryman. MINI’s biggest car will be equipped with a special rooftop tent to provide an exclusive ‘Room with a view’ in areas of outstanding natural beauty that are normally off limits to the public. Members of the public are being given the chance to stay in one of three of the UK’s beautiful locations: Durdle Door on the world famous Jurassic Coast in Dorset; the stunning Cheddar Gorge with a backdrop of dramatic cliffs in Somerset, and the majestic glacial mountain range of Snowdonia in Wales. MINI has launched the experiences in response to a rise in domestic tourism: new research commissioned by MINI from OnePoll shows nearly half of us are more likely to go on a spontaneous break in the UK than we have been in the past decade. According to VisitEngland, Brits took 44.7 million domestic holidays in England (trips of at least one night) in 2016, up 2% on 2015 and the strongest performance since 2013. From January to April this year (2017) Brits also took a record 11.4 million holiday trips in England. Further findings from OnePoll reveal just under half of Brits (48%) prefer a ‘staycation’ as they feel the UK has so much to offer. In particular, nearly three in five of us (57%) state that views and scenery is the reason given for visiting the coast, while 43% find holidays at home far less stressful than going abroad and 37% say a key benefit is being able to drive to their preferred UK holiday spot. 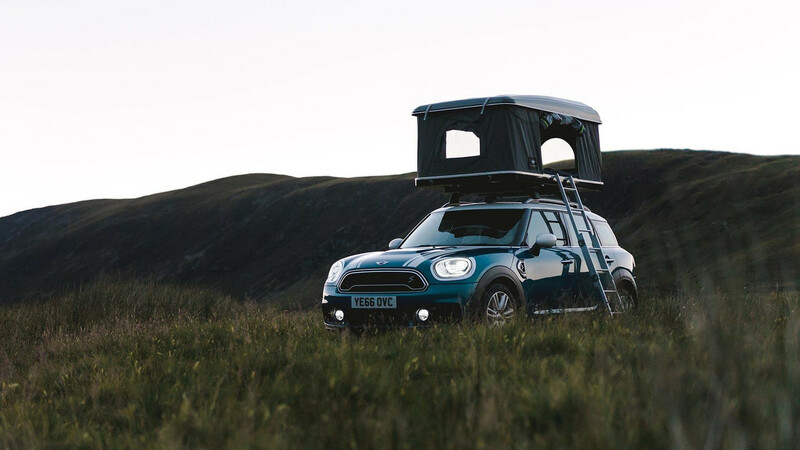 In a staycation like no other, guests will get to experience the wonders of the UK, by entering a ballot to win a ‘money can’t buy’ experience; sleeping in a specially designed luxury roof tent by AUTOHOME, atop the MINI Countryman in a site specifically chosen for them. Guests will be fully immersed in nature and its surroundings – sleeping in comfort under the star-lit skies, and waking up to a breathtakingly beautiful sunrise. 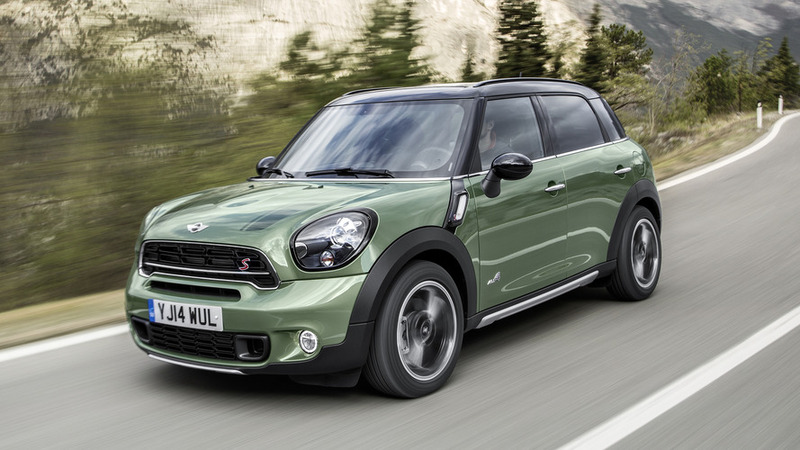 The MINI Countryman vehicles will also allow guests to explore further. Bespoke itineraries will be created for each site including fun-filled local activities such as coasteering, caving, abseiling and visiting attractions nearby. Guests will also be able to enjoy local produce through campfire dining. The locations on offer include: sleeping atop a cliff looking down on the stunning beach and vista of Durdle Door in the world famous World Heritage Site, the Jurassic Coast in Dorset; a stay by the majestic, carved, glacial mountains of Snowdonia, where you could have breakfast looking over the stunning Ffynnon Llugwy lake, or a visit to the truly epic, Lord of the Rings style vista of Cheddar Gorge in the Mendip Hills in Somerset. Lucky winners will be able to tell their friends that they woke up in one of the greatest natural wonders in Britain. To be in with your chance of winning a free night on www.mini.co.uk/roomwithaview simply go online and enter your details. 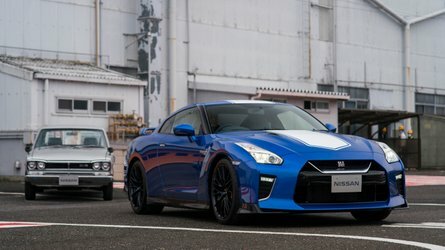 There are limited spaces and the winner will be picked through a prize draw. Information of each site, suggested itineraries and more information on other camping experiences can be found online on this site. So, it’s time to pick your adventure, travel down the path less trodden, and explore just how much England and Wales have to offer.